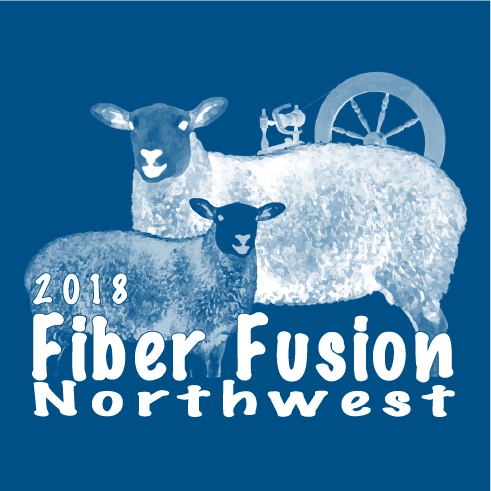 Fiber Fusion Northwest needs your support! 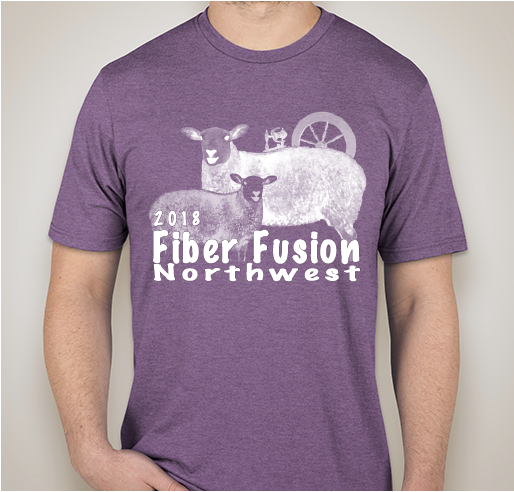 100% of the money generated from t-shirt sales will go directly toward funding and improving this great event! 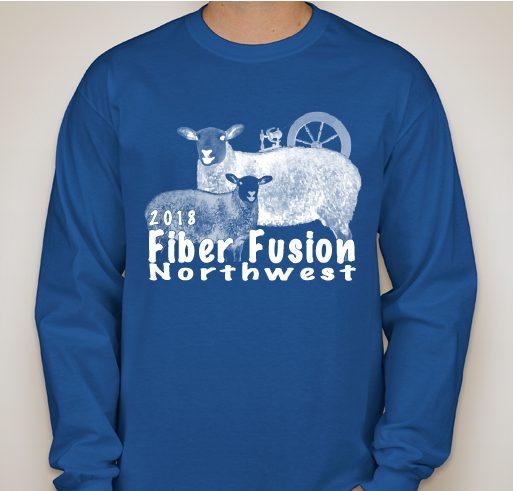 I love Fiber Fusion. And the shirts are cute! 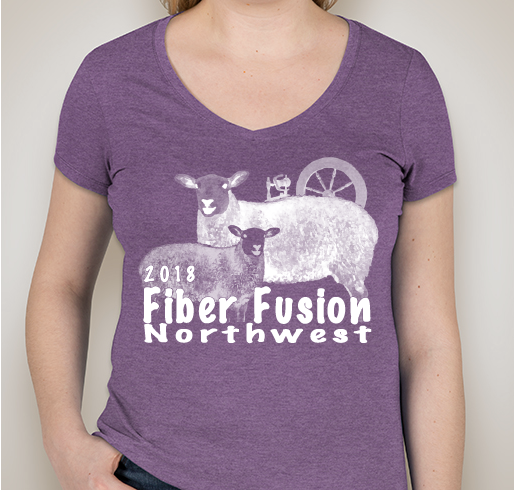 Fiber Fusion is worth supporting... and shirts are great! Just getting into weaving—looking forward to attending the show. Share Why You Support "Fiber Fusion Northwest needs your support!"